After a long tiring day at work, who wouldn’t wish for a life that’s all EAT, SLEEP, and MOVIES (or maybe not a lifetime of it, but definitely a day or two! 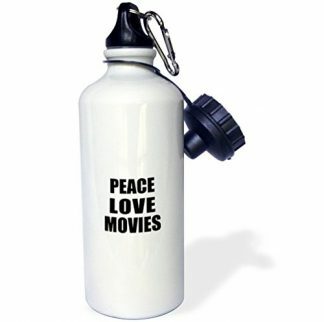 ), especially movie lovers? Whether or not it becomes a reality, have your friend or loved one get a glimpse of that wish every single day while having a cuppa. Go ahead, make them smile with your gift. Hesitating to give a mug for a gift? Picking mugs as gifts can be seen as tacky, and might come across as something that you have thought about at the last minute. But giving a mug that fits the personality of the receiver takes extra effort. Having a statement mug even speaks much about how much you know about the person. 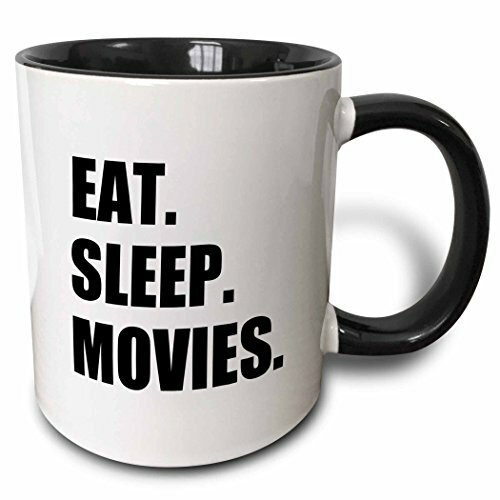 If this gift is for a movie addict, then having a mug that says “EAT. SLEEP. MOVIES.” best describes how an ideal life should be spent. It pretty much reflects life’s ideal priorities, and while work and adulting might be a harsh reality, having a cup of tea or coffee in that mug would definitely keep the hope burning. It has its iconic statement in big, bold, and capitalized letters, a way of a shout out to the unfairness of growing up. This mug keeps it simple, with its two tone black and white colors, but what makes this mug great is that it is heat sensitive, and the message does not appear until it is filled with whatever hot beverage you put in it. You get your drinks in style (in a stuffy, blank, white walled office), while putting out to the world what you truly want in life. This gift is ideal for all occasions. 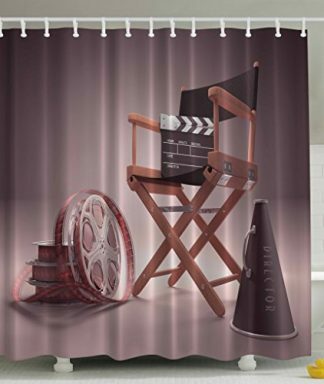 It covers for every holiday and events of the year, like New Year’s Day, Christmas, Valentine’s Day, or it could be for someone’s Graduation Day. 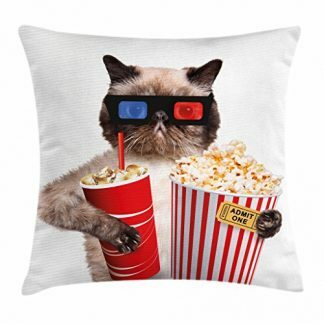 Mother’s Day and Father’s Day also fits the bill as long as you know that the person who gets this gift totally understands the value of eating, sleeping, and movies. All in that order, and on repeat.